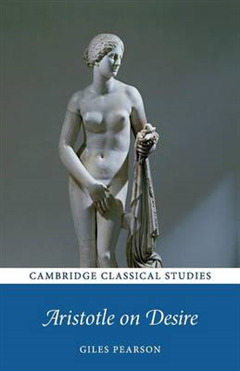 Desire is a central concept in Aristotle's ethical and psychological works, but he does not provide us with a systematic treatment of the notion itself. 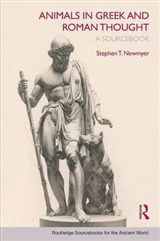 This book reconstructs the account of desire latent in his various scattered remarks on the subject and analyses its role in his moral psychology. 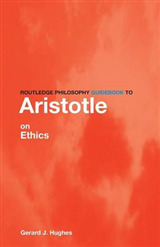 Topics include: the range of states that Aristotle counts as desires orexeis; objects of desire orekta and the relation between desires and envisaging prospects; desire and the good; Aristotle's three species of desire: epithumia pleasure-based desire, thumos retaliatory desire and boulesis good-based desire - in a narrower notion of 'good' than that which connects desire more generally to the good; Aristotle's division of desires into rational and non-rational; Aristotle and some current views on desire; and the role of desire in Aristotle's moral psychology. 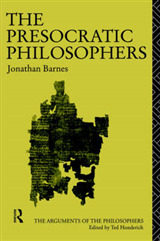 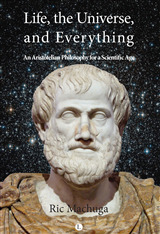 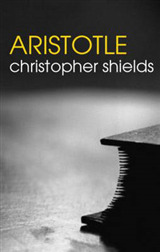 The book will be of relevance to anyone interested in Aristotle's ethics or psychology.